We are currently seeking applicants for the position of Shop Scheduler to join our dynamic team in Saint John, New Brunswick. 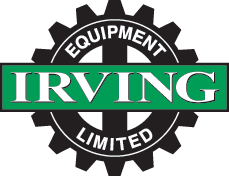 © Irving Equipment. All rights reserved.